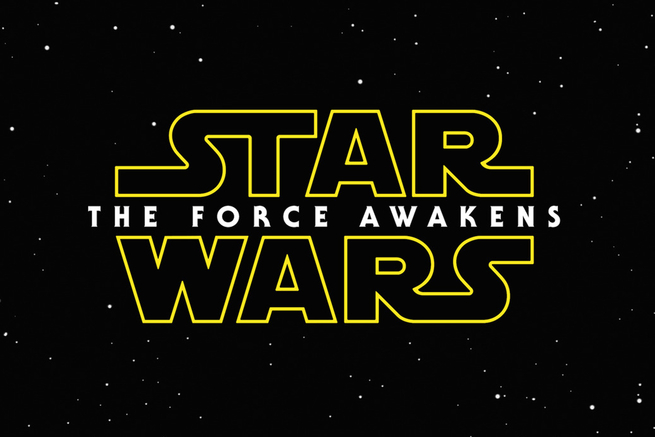 I don’t know about you, but I am most excited for the movies coming out this year! I thought I would share several that I can’t wait to see, and so without further ado…here are the films which I am dying to watch. 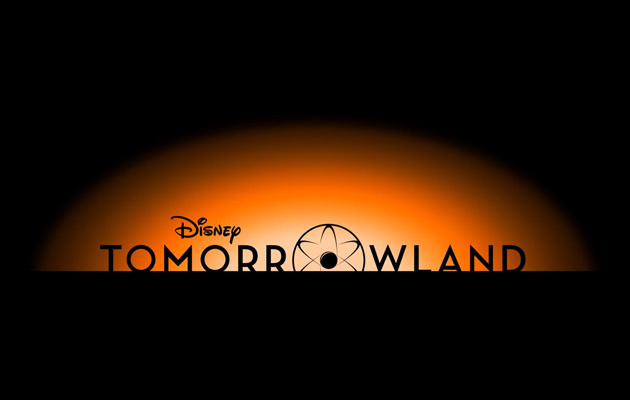 Another Walt Disney movie coming out this year, Tomorrowland easily captivated my curiosity and attention. 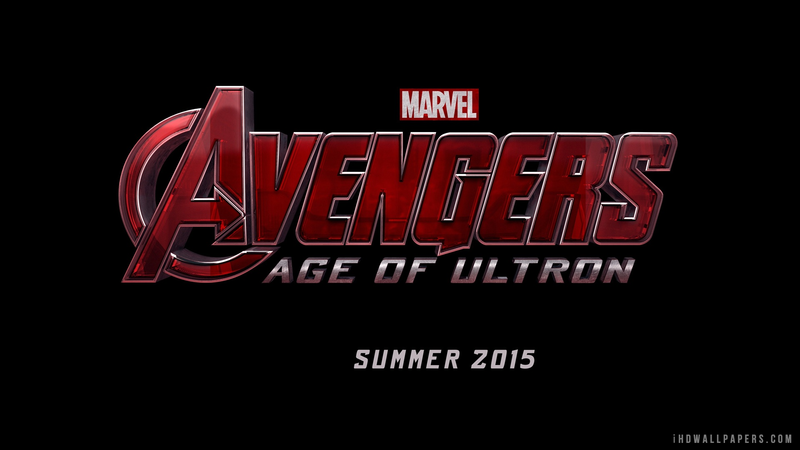 I am definitely intrigued to see how this film turns out. Not much information has been released concerning this movie, but of course even if there had not been a trailer out yet, I think I would have still wanted to see this. I’m really hoping that this seventh film will be just as well-made as the others along with meeting the expectations of star-wars fans everywhere. 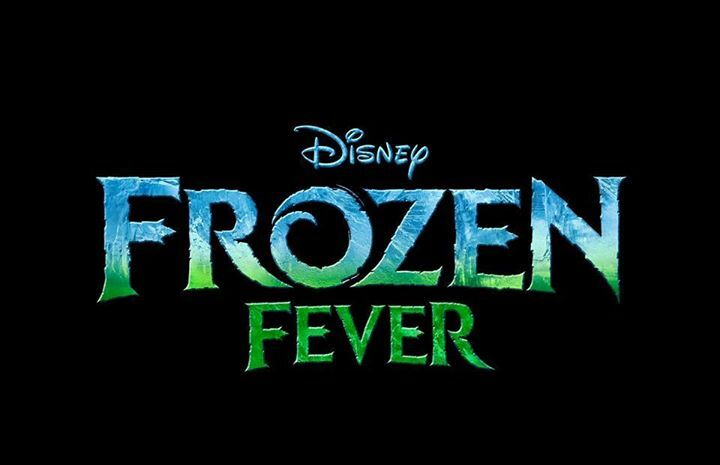 I could not mention the previous Disney movies without adding Frozen Fever to the list of films I have to see in 2015. I adored Frozen, so I have no doubt that the sequel will be just as cute and entertaining. 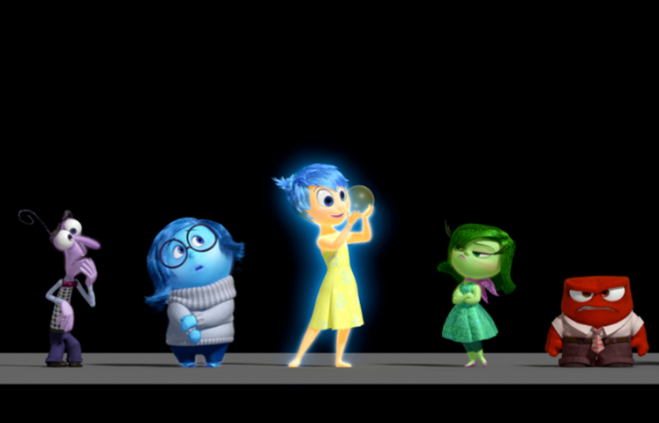 I have watched the trailer for Inside Out many times and cannot wait for this adorable movie to debut. This is a totally new concept and I find it quite interesting. Well, there you go! My top movies I desire to see in 2015. 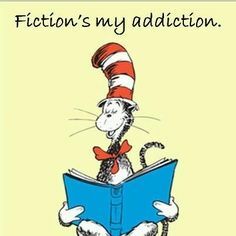 What films, are you my readers, excited to go and watch?